Roof Repairs Coffs Harbour, Do you need an emergency roof repair? Roof Repairs Coffs Harbour and the North Coast. We can get it fixed fast and on budget. Leaking roofs are one of the main issues in the summer months in the Coffs Harbour area. 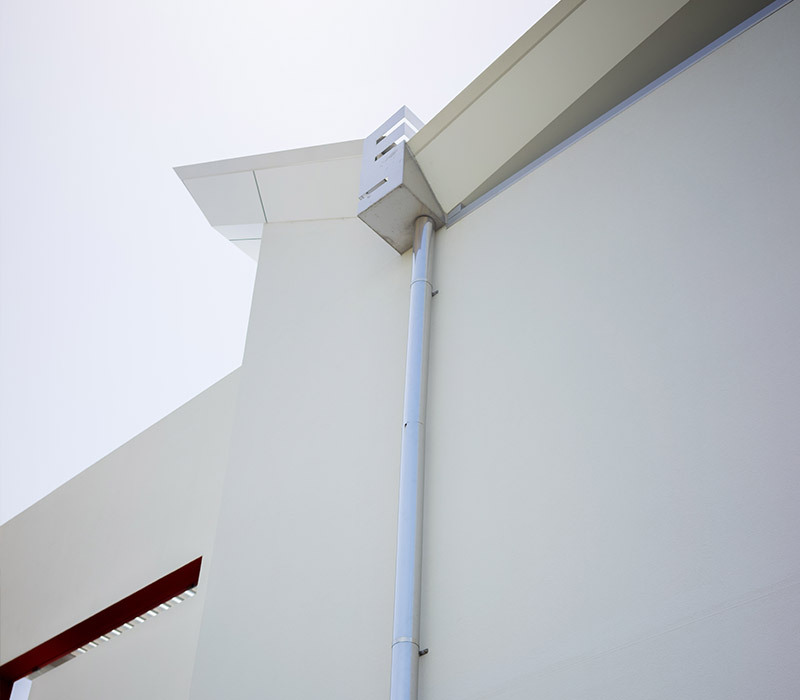 Incorrect installation of roof sheets and weather flashings are the biggest contributors. From poor maintenance, corrosion and storm damage on the North Coast we get them all. For roof repairs Coffs Harbour done fast call us today. A leaking roof can also cause damage to your existing ceilings and timber frames. These can even present as an electrical hazards. We determine where the leak is getting through the roof and work out the most cost effective fix for you. We can offer emergency storm assistance to help stop water ingress until the storm has passed and the problem can be fixed permanently. 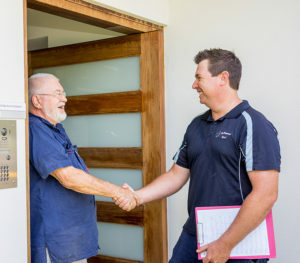 At Mr Plummer we can get you back in business from a small hole, to a full re-roof, call today for more information or click here to send us a quick email.